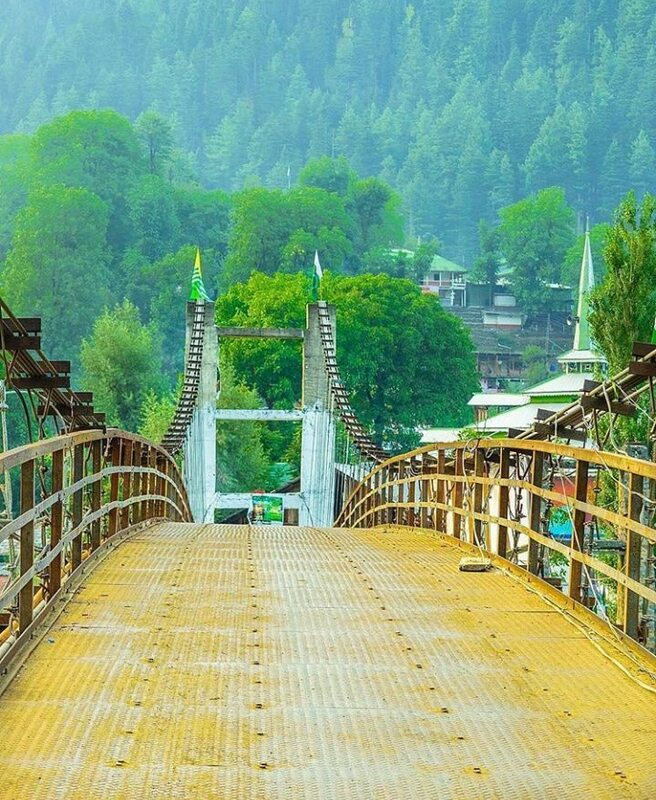 Neelum Valley is ideal destination for newly married couples to spend their honeymoon time there. Lush green areas, tall waterfalls, Snow covered mountains, Lakes and thick jungles welcome and wish them happy start of their new lives. Book 5 days honeymoon tour package to Neelum valley on very cheap rates by iMusafir.pk.